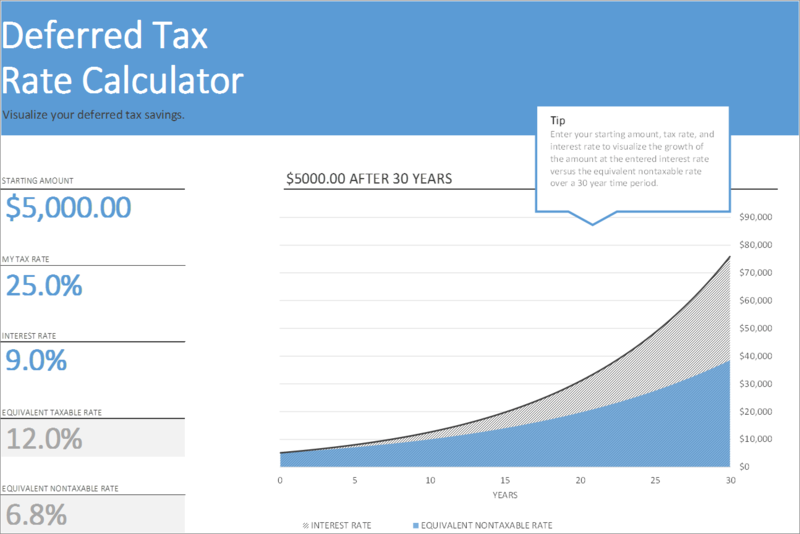 Use this ‘Deferred Tax Rate Calculator’ to see how your savings invested would grow in a taxable account compared with a tax-deferred account. See how your savings invested would grow in a taxable account compared with a tax-deferred account with this Deferred Tax Calculator Excel template. Enter your starting amount, tax rate and interest rate and the chart will show you growth over a 30 year period. 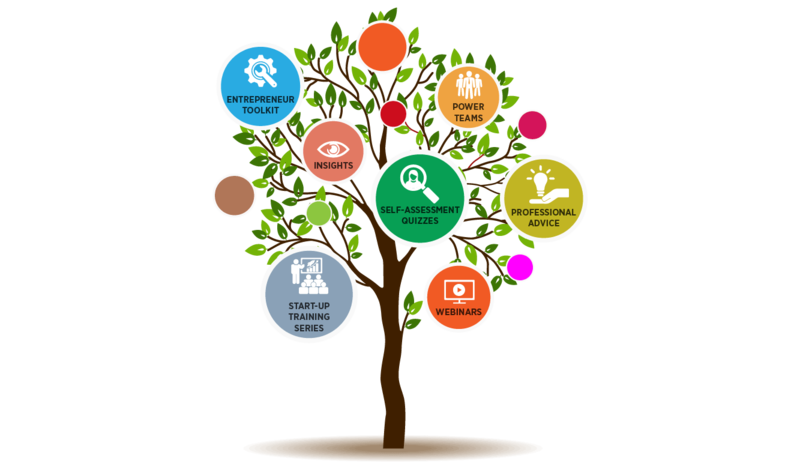 …with this Deferred Tax Calculator Excel template you will be adding an essential tool to help you get the timing right between money in and money out, so that your money can work for you. …to see how your savings invested would grow in a taxable account compared with a tax-deferred account. Ready for you to start using right away!